Come and see Korea as a Global Wow Korea ? It's a Chance for a Lifetime. For your information : this is the first time I write in English. So, if you found a lot of incorrect words in this article, please .. ignore it.. and just see how deep that my heart fall to this country. Hahaha. When I was young, maybe at 15 or 16 years old, my geographic teacher asked me, "Merry, which country you wanna visit when you become a rich people ?" Then, I answered him fastly, "South Korea". My teacher wondered, "Korea ? Why ? there are so many countries in this world, why did you choose Korea ? While most of your friend choose France, America, and England." "I think, Korean is the nearest country from Indonesia which have 4 seasons. Although, Japan is the nearest one, but I don't like Japan. They colonized us before." It was my answered several years ago when I was so young. But, nowadays, I felt that my feeling about Korea several years ago was not wrong. Since watching Korean drama, I found myself become a K-drama's lover. I love their story, I love their actress, and the most important are I love all of the places there in the drama. Like Han river, Namsan Tower, Jeju Island, Udo Island, Kyeong-Wha Station, Changdeok Palace, and also Incheon. Every time I see those place at drama, I told to myself, "someday I will step my foot there, soon or later, my dreams will come true." A few days ago, my daughter (7 years old) asked me, "Bunda, how far Korea from our country ?" I wonder to listen to her question because it was so suddenly. Then I reply asked her, "why did you ask me about Korea ? Are you want to go there too like me ?" Then, she answered loudly, "Yes, I want to see the snow, you told me there will winter on December, few day later will December, came on, let's go to Korea." Hahaha... my daughter she is so funny, right ? Did she think Korea like a mini market ? When you want to go there, just by walked then you arrived there. Huft ! No dear. Korea is so far from our country. And we need to collect all of the money from this world to make us go there. Hiks..hiks..
Fortunately, she doesn't push me harder to talk about go to Korea. Because talking about go to Korea sometimes make me so sensitive. Because my heart really want it, but I realize, it's not easy. I have to keep it deep..deep..deep... in the bottom of my heart. But today I see this information. The information was success make me feel as lucky as people in this world. Although it's also meaning as a challenge for me, but I choose to see it as a chance. A big chance to make my dream come true. Wow ! Is it real ? Come and see Korea as a Global Wow Korea ? Yes.. yes.. yes. I think there's only stupid people who don't want to go to Korea. If they're still in their mind they will not allow this chance trough by the wind. Because for me, this is a chance for a lifetime. So, although my English were not perfect, although my knowledge about Korea was not so much, but I have to try to do my best to make my dream come true. I'm not sure, there will be any chance for me next time. Coz of that, I make this post, I waste my shame, I waste my nervous, then I'm focusing on writing all of my passion about Korea. Am I Social Media Influencer ? Actually, suddenly I'm become down when I read the condition. A social influencer, am I a social influencer enough ? I'm not sure what do people think about me, but I think I can sure you that I HAVE DONE IT. Especially on this blog, I have written about Korea as much as I'm writing about myself. And I always surprised every time I talked about Korea, there were so many people viewed my article. I'm glad they have same passion with me. When I started this blog at 2013, it was really just something that I used to get my 'me time'. I'm enjoyed writing anythings that I like. I think a blog just like diary's book. You wrote what you feel, then you published it to get some people respond. But I was wrong. Big .. big .. wrong. 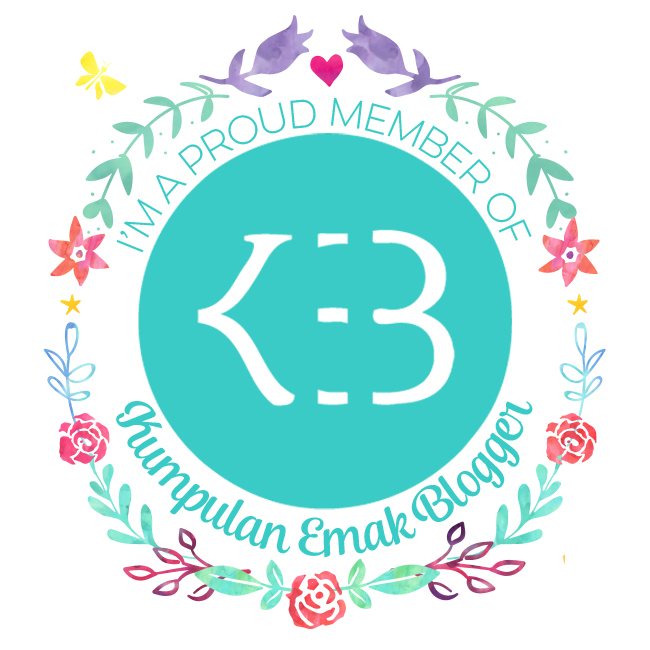 I knew the fact about blog since joined the Emak-emak Blogger's Community. In this community, I got so many knowledge about how to write interesting content. In this community, I also knew a lot of qualified bloggers. One of them is Erry Andriyati. She is the best influencer about Korea that I knew. So if she chooses as a Global Wow Korea, I'll be the first person shout "hurray" for her. 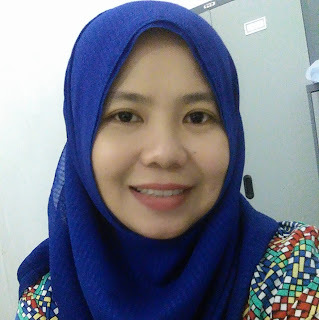 She became my inspiration in blogging. But if both of us chooses as a Global Wow Korea, it will be the best thing happened in my life. I started writing about Korea when Korean Drama Descendant of the Sun is still running. I can hold myself to write down how I feel about the story. Then I can hold my mind to always think about it. Coz of that, I have written so many articles about that drama and the cast also. And guess what, all of the articles about that drama flooded by viewers. Since that, I found my new passion. I make another article about another drama. And the respond made me satisfy again. 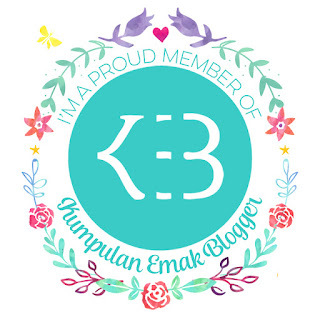 Besides this blog, I also make some words in my social media like Facebook about any things that I love about K-Drama. Sometimes it's about the actress, sometime about the story. Even the peoples that around me which don't know Korea before, now become loved Korea. Coz of that they called me "virus". Well, it's okay, I never mind they called me like that because when they called me "virus" then I called them "target". Korea is my dream. Korea is my passion. If I have chosen as a global wow Korea, I'll use all of my capability to share all of many things about Korea. When without go to Korea I can produce a lot of articles about Korea, you can imagine it, how many article will I wrote if I going there. So, please pick me up, and please make my dream come true.